The Uber had a forward-facing video recorder, which showed the woman was walking a bike and moved into traffic from a dark center median. 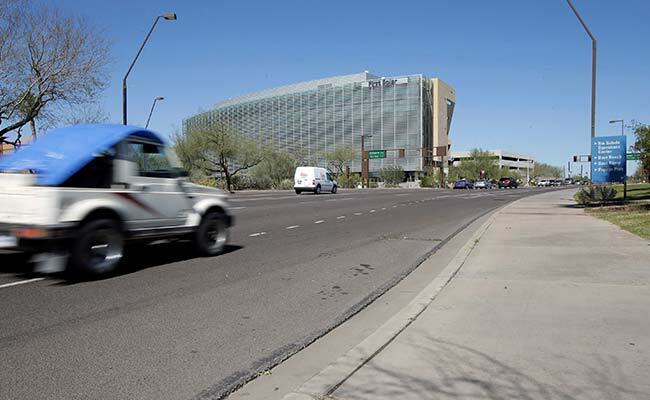 Arizona: Police say a video from the Uber self-driving car that struck and killed a woman Sunday shows her moving in front of it suddenly, a factor that investigators are likely to focus on as they assess the performance of the technology in the first pedestrian fatality involving an autonomous vehicle. The Uber had a forward-facing video recorder, which showed the woman was walking a bike at about 10 p.m. and moved into traffic from a dark center median. "It's very clear it would have been difficult to avoid this collision in any kind of mode," Sylvia Moir, police chief in Tempe, Arizona, told the San Francisco Chronicle. The chief's account raises new questions in the investigation that holds importance to the future of the burgeoning autonomous vehicle industry. 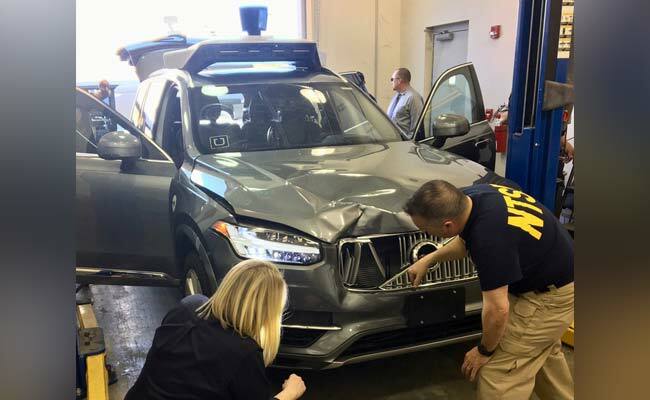 Uber Technologies Inc. halted autonomous vehicle tests in the wake of the accident. The authorities had not come to any conclusions about who is at fault, reports. It's too soon to draw any conclusions from the preliminary information that has emerged, said Brian Walker Smith, a law professor at the University of South Carolina who has studied autonomous vehicle liability. "It's possible that Uber's automated driving system did not detect the pedestrian, did not classify her as a pedestrian, or did not predict her departure from the median," Smith said in an email. "I don't know whether these steps occurred too late to prevent or lessen the collision or whether they never occurred at all, but the lack of braking or swerving whatsoever is alarming and suggests that the system never anticipated the collision." Police later said in a statement that the department would defer to county prosecutors on whether to bring charges, but didn't dispute any of the information released by Moir. In a news conference Monday, Tempe Police Sgt. Roland Elcock said local authorities had not come to any conclusions about who is at fault. Decisions on any possible charges will be made by the Maricopa County Attorney's office. Neither the victim nor the backup driver showed any signs of impairment. The victim, Elaine Herzberg, 49, was walking her bike outside of the crosswalk. The car was most likely going about 38 miles (61 kilometers) per hour, Moir said. Nearby signs show the speed limit was either 35 or 40 mph, though the 40 mph sign was closest to the accident site. The department expects to give a further update later Tuesday but has no plans to release video footage while the investigation is underway. Sensors on self-driving cars which may include laser-based technology, radar and video are designed to sense pedestrians and other obstructions even in the dark. The National Transportation Safety Board is opening an investigation into the death and is sending a team of four investigators to Tempe, about 10 miles east of Phoenix. The Department of Transportation's National Highway Traffic Safety Administration dispatched a special crash investigation team.